Most power systems tolerate the disconnection of one generating unit, one power transformer, one power line or one busbar section without running into serious problems. A fault on adjacent power system component may cause the generator protection system to operate non-selectively. A generator has more failure modes than any other component in the power system. It is very important that the protection system detect all faults that may hurt humans and damage equipment. 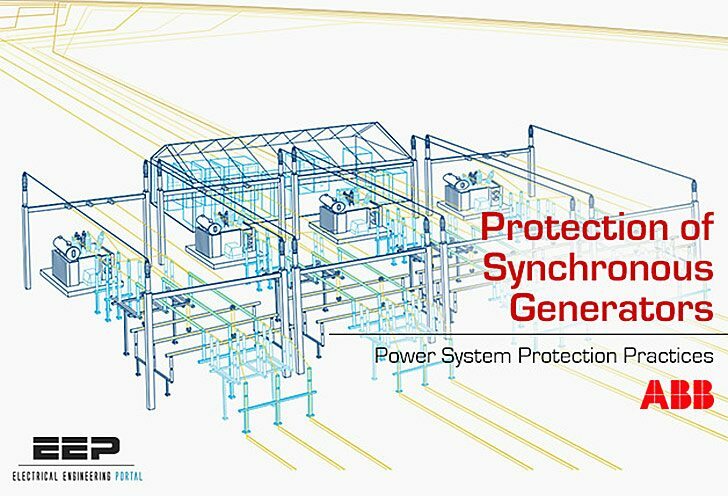 The generator protection system must detect the faults rapidly. The general demands on the protection system are based on some risk analysis, experience and tradition. Commonly, it is required that earth faults, short circuits and other severe faults must be detected by two independent protections. The fault must be cleared even if one switching device fails to operate. The generator protection system must also provide adequate backup protection for adjacent components. A synchronous machine is not a simple device. The armature, or stator, winding is arranged in three symmetrical phase belts in slots in the stator surface. The magnetic field intensity can be controlled via the DC current in the rotor, or field, winding. A synchronous machine can operate as a generator or as a motor. 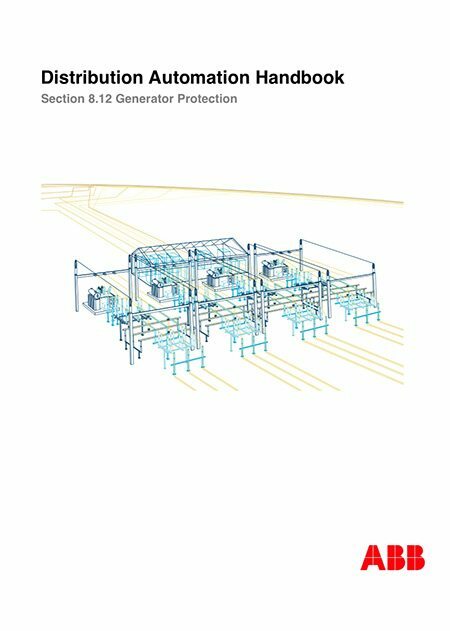 Varying power station configurations obstruct the use of a uniform and standardized generator protection system. The most important factor is the varying power station configuration. I loke this portal. I am professional Electrical Engineer.